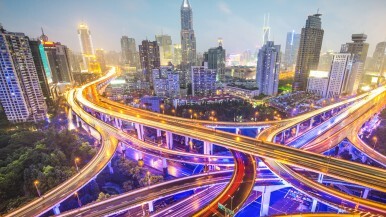 Salt Lake City, Stuttgart – Electrification is becoming bigger than you imagined. 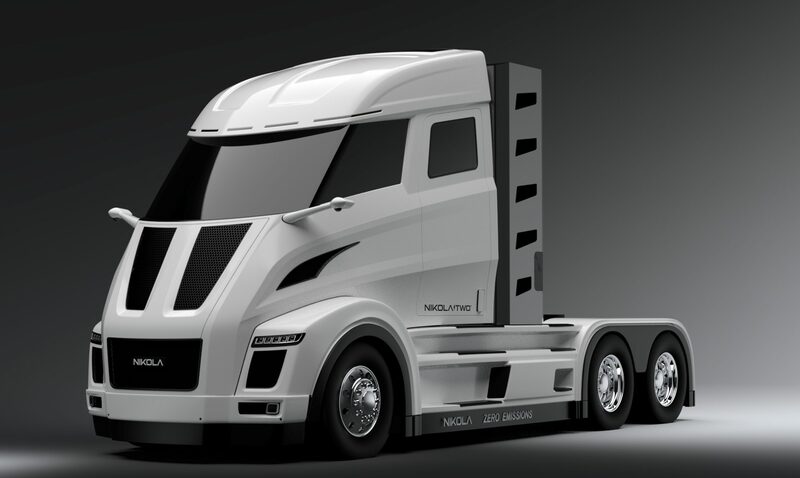 By 2021, Nikola (pronounced Neek-oh-la) Motor Company will bring to market the Nikola One and Two, a class 8 hydrogen-electric truck lineup that will deliver more than 1,000 horsepower and 2,000 ft. lbs. of torque – nearly double the horsepower of any semi-truck on the road – all with “zero local emissions,” as previously announced by Nikola. Bosch is an incubator of electromobility solutions. 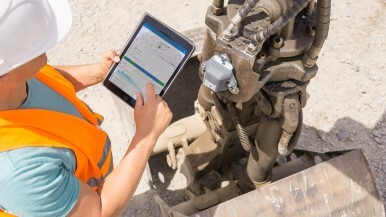 No matter whether at established OEMs or start-ups, Bosch is accelerating development and helps achieve fast breakthroughs on the market. 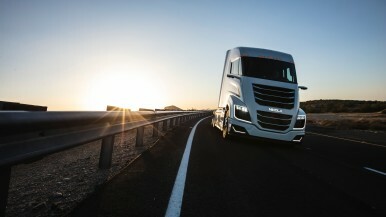 For complete product details on the Nikola lineup, visit www.nikolamotor.com. 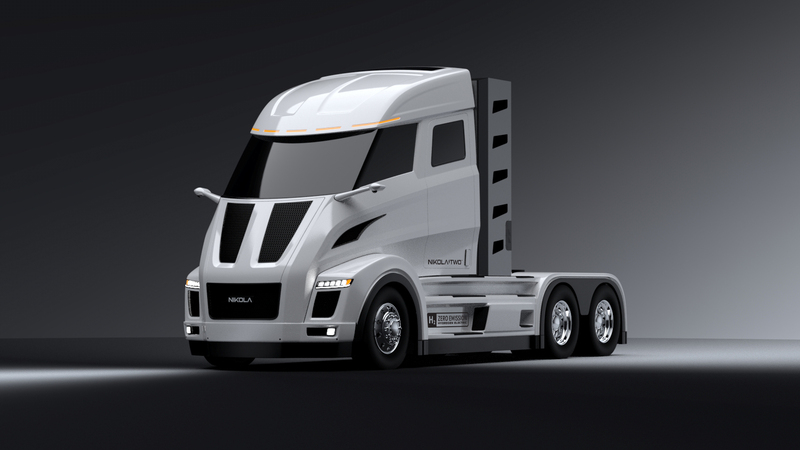 Nikola Motor Company designs and manufactures electric vehicles, vehicle components, energy storage systems, and electric vehicle drivetrains. NMC is led by its visionary CEO Trevor Milton (twitter: @nikolatrevor), who has assembled one of the most talented teams in the country to bring the Nikola products to market. The company is a privately-held Delaware corporation registered as Nikola Corporation. For more information, visit nikolamotor.com or Twitter: @nikolamotor.